A shoulder injury often follows a motor vehicle accident, especially when the victim complains of severe pain in their shoulders. Many shoulder injury victims don't notice the intensity of their shoulder pain for several weeks or months following an accident. There is a legal process for recovering personal injury damages for shoulder injury victims. Victims may experience on-going medical treatment and bills, pain and suffering, lost earning capacity, loss of social relations, psychological care, and many other damages. To prove these damages, the shoulder injury victim needs to get the help from doctors and medical experts. This alone can cost thousands of dollars. Personal injury lawyers can guide my shoulder injury victims through the process of healing and recovering compensation. 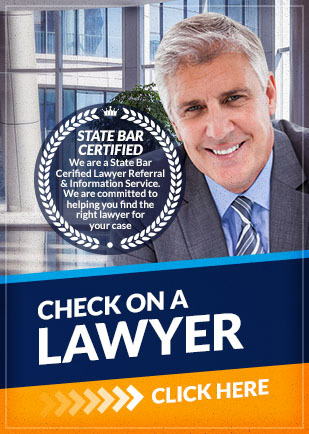 A lawyer can make sure you get the best quality of medical care. Personal injury lawyers understand that the shoulders are important to physical labor and that an injury can impact one's ability to be productive. If you have been terminated from your employment and are suffering lost wages, a personal injury lawyer can help you get reimbursement. If you need a personal injury lawyer to protect your rights during a shoulder injury, contact us today. Attorney Search Network can help you find a personal injury lawyer so you can recover damages for your injury.